We are a curated network of Europe’s top digital talents​. We make building digital products easy! 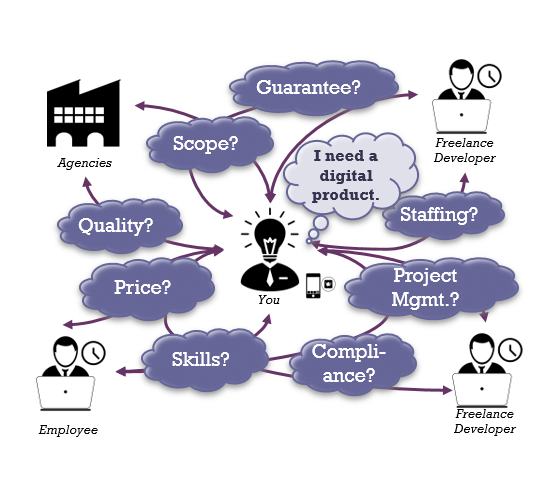 New programming languages and new agile software developments techniques offer a range of possibilites for creating your digital product. 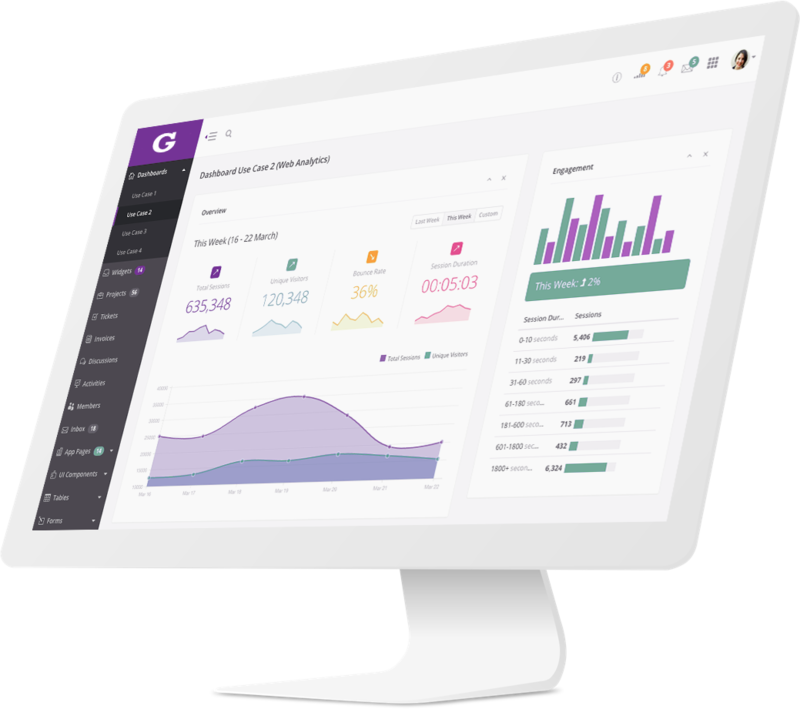 With us, you have a strong partner who will help you find the right people and the right process that fits your company and your product strategy. We deliver top notch digital products. We are a network of digital talents who work from different locations all over Europe. 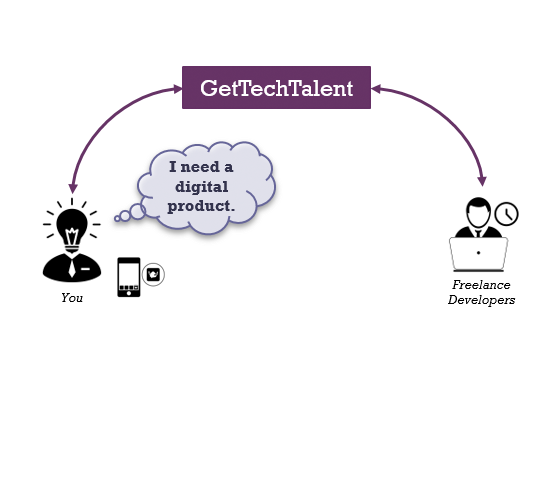 Meet some of the members of GetTechTalent and read about their skillset and their contribution to the GetTechTalent network. Sabine is an UX/UI designer and winner of a red dot design award. She creates stunning designs and user experiences for brand4friends, The Goethe-Institute, and more. Tobias is a digital entrepreneur with a passion for usability. He co-founded and designed many digital products, for both startups & corporates like Siemens, Henkel, or Sonos. Georgii goes all the way: from machine learning to frontend development. While working for Amazon he built various digital products, using AWS, nodeJS, ReactJS, Angular, etc. We will reply in less than 24 hours.